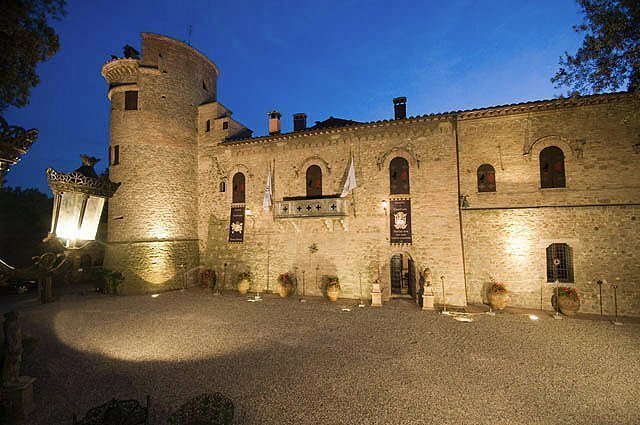 Umbria with its castles has witnessed wars, conquests and power struggles that have left their mark in the history of our civilization. The “Heart of Italy” has always been disputed by all Italian regions for its enviable position and left us many testimonies. 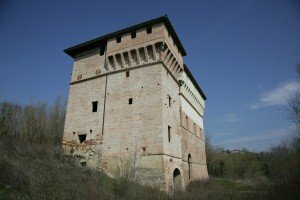 Whether in small towns than in large cities are many fortified places that were protagonists of historical events: fortresses, castles, fortresses and city walls that intersect with the fate of prominent families and Saints: a huge artistic and architectural heritage that is among the most representative and valuable of the “Bel Paese”. And right now we find them for sale: historic buildings, castles and historic residences with a large gap for the price, from EUR 500 thousand to several million ……. even tens of millions. 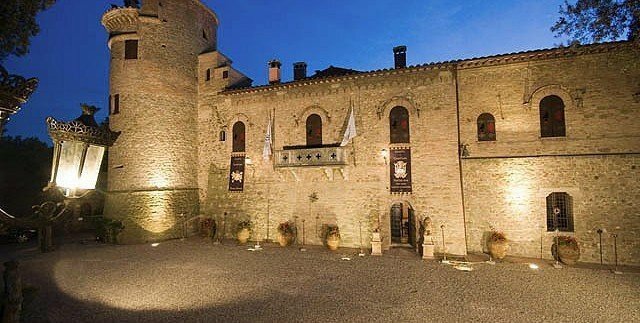 Umbria is in our market supply of historic houses and castles of different ages and of different sizes, but all share a common characteristic: uniqueness (..not just for everyone).